​As things become more complex in Daphne Saito’s life with Greta getting married and having to face the reality of her relationship with Dan, she is thrown into further turmoil when she starts a friendship with Marlon, Sandy’s handyman and friend. However, is is usually the case with Miss Saito trouble isn’t far behind. I read the second book in this series some months back and became absorbed by the characters in this contemporary romance. Be warned, the characters are major my flawed, but that’s what I found appealing about the story and was glad to catch the final book in this series. 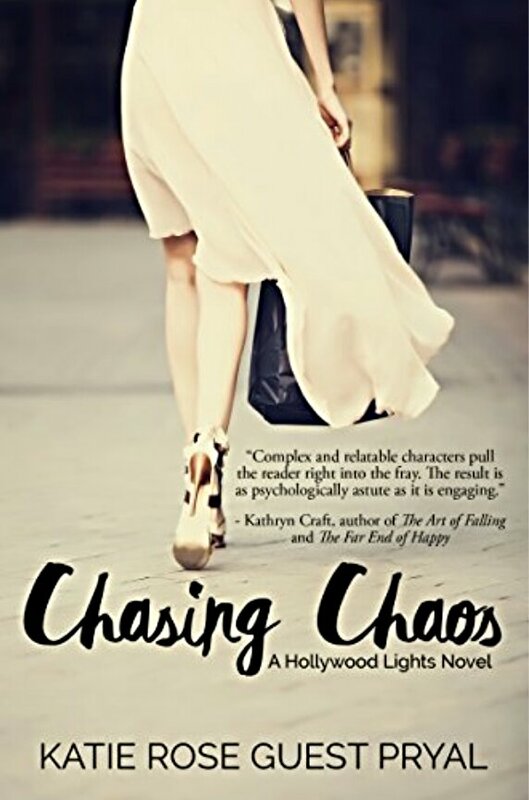 Easy to read and light-hearted fiction in comparison to many of the heavy thrillers I’ve read recently, Chasing Chaos was a leisurely read and a welcome break on my reading list. This book is available to read for free to Kindle Unlimited subscribers.